Email Upgrade: Take Action before July 11th! 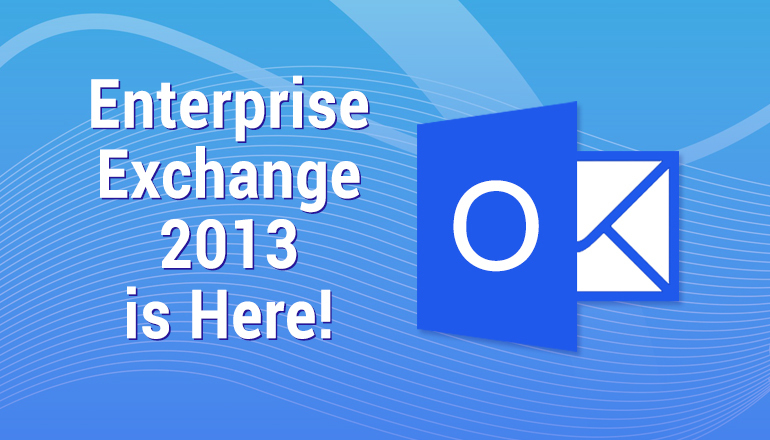 CSSD has announced an Enterprise Exchange email service upgrade for all Faculty and Staff. This upgrade will automatically take effect and preferences need to be set by July 11th. There are many benefits including the ability to request your own email quota increases. Please take the necessary steps to set your preferences before the upgrade period begins. A confirmation message should appear. Click Finish. Receive an alert before you send an email if you forget to include an attachment. Enjoy constant access to your personal contacts, University address book, calendar, and tasks regardless of whether you access your email through My Pitt, on your mobile device, or using an email client. For more information, please see CSSD’s Article and Frequently Asked Questions concerning this upgrade.